” 9 But we see Jesus, who was made a little lower than the angels, for the suffering of death crowned with glory and honor, that He, by the grace of God, might taste death for everyone. The evils perpetrated by the devil’s henchmen on the Jewish people in the holocaust are a blight on the pages of history. No person of decency will ever, EVER forget what happened to them, as much as some would like to sweep it under the rug. We have all seen the horrific images of their terrible sufferings in those death camps during WW2, no doubt. They are unimaginable, inhuman cruelties that defy description!!! No: WE WILL NEVER FORGET! Ever look up the definition of the word, “Holocaust?” I was shocked when I first learned what it meant. The first definition listed came as no surprise. But the second one really got me. Holocaust is a word of Greek origin meaning “Sacrifice by fire.” A Jewish sacrificial offering that is burned completely on an altar. That’s Jesus! That is why Jesus became sin for us. That is what He went through to redeem us. HE BECAME OUR HOLOCAUST. 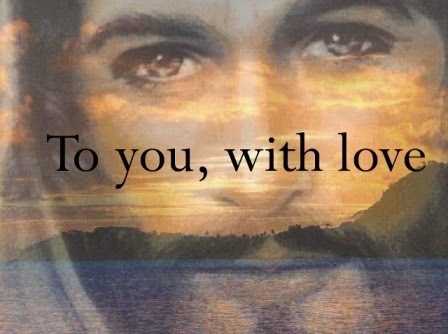 He went through that holocaust for you and for me so that we would never have to endure it. What do you say to such marvelous, incomparable love but thank you, thank you, THANK YOU!!! PRAISE YOU JESUS!!! He took all the bad He didn’t deserve and gave us all the good He did deserve. That’s the definition of UNmerited favor. THAT’S GRACE! What a Savior! 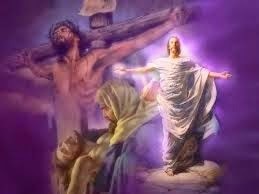 And what a picture of what He went through to redeem all of us! He became our Burnt Offering! Thank You for the Cross..